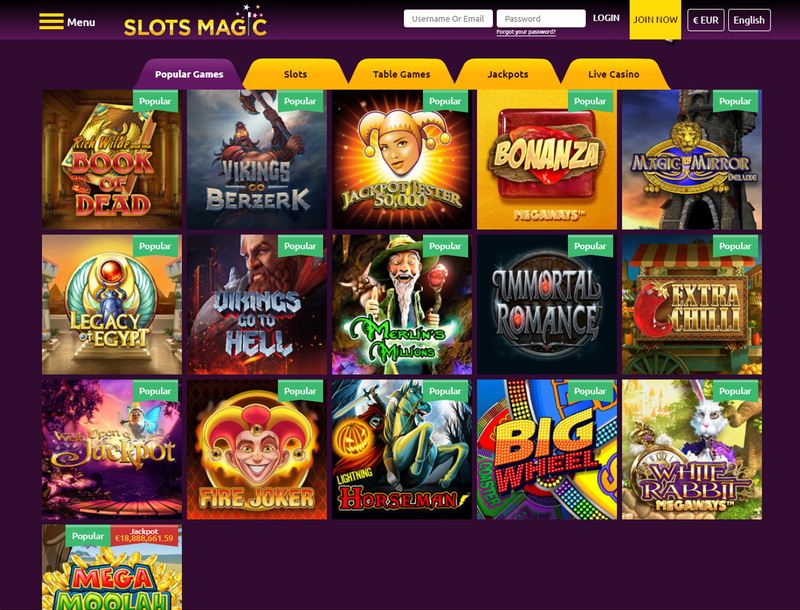 SlotsMagic Casino’s eye-catching purple and yellow color motif welcomes you as you enter its site. 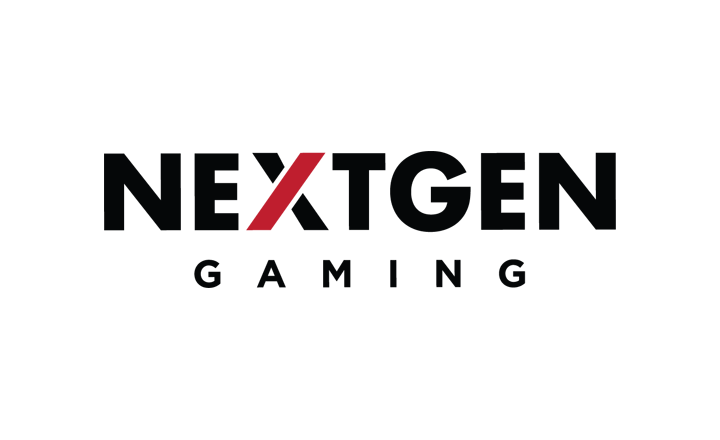 The gaming hub has been open to online gamers on desktop and mobile since 2014. 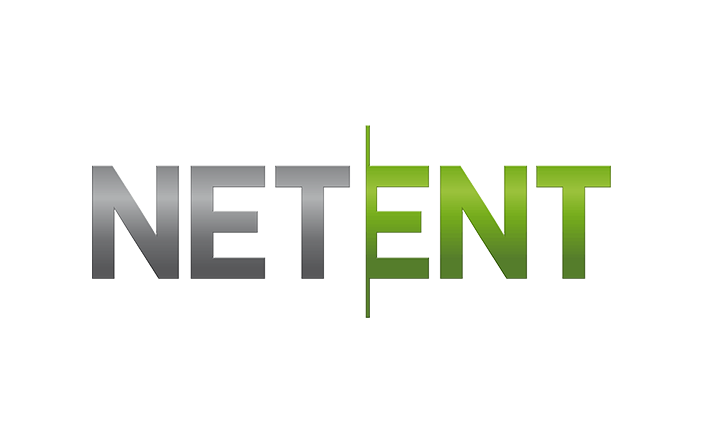 It is also one of the sites that SkillOnNet Limited operates. 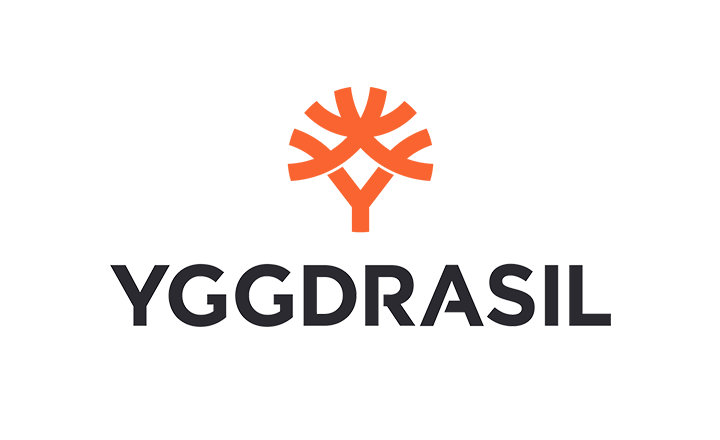 The site assures you that it is running legally because it has a license from the Malta Gaming Authority. Moreover, the online casino uses a 128-bit Secure Sockets Layer (SSL) data encryption technology which ensures the safety of all information within it. You should know that there is no list of country restrictions onsite. It is your responsibility as a player to check if online betting is legal in your jurisdiction. Will SlotsMagic suit your online casino needs? Read this review to find out! If you sign up with SlotsMagic, you can expect a welcome bonus, free spins, and a VIP program waiting for you. Read on to know more about these promotions. 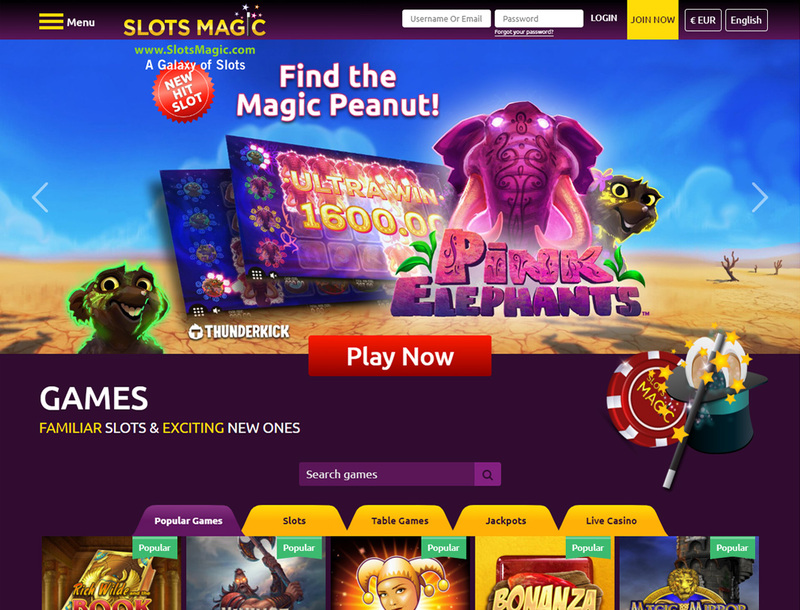 SlotsMagic offers new players a welcome deal. 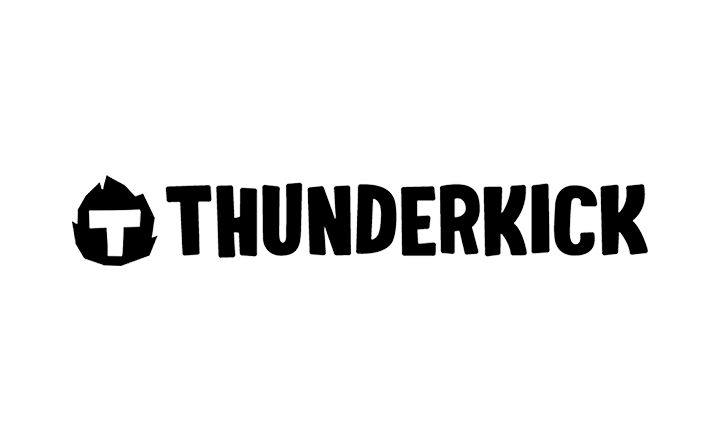 If you just signed up with the site, you can get a 100% deposit bonus up to €100. 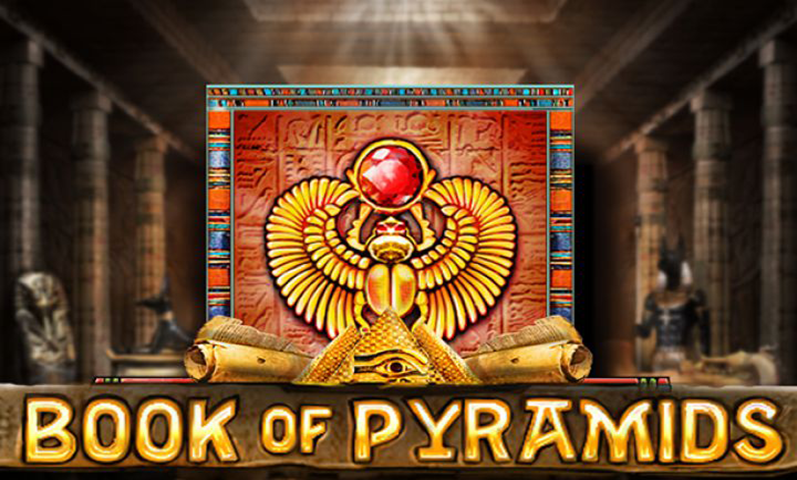 On top of this, you will also receive 50 free spins. This deal requires you to rollover the sum of your deposit and bonus 30 times. For example, you deposited €30 and you received a €30 cash deal, you must play the total of €60 on the site’s games 30 times. But first, you must use up all 50 free spins before you can finish the requirement. If you are a fan of free spins, SlotsMagic has a one-time deposit bonus that gives you free spins for a year. 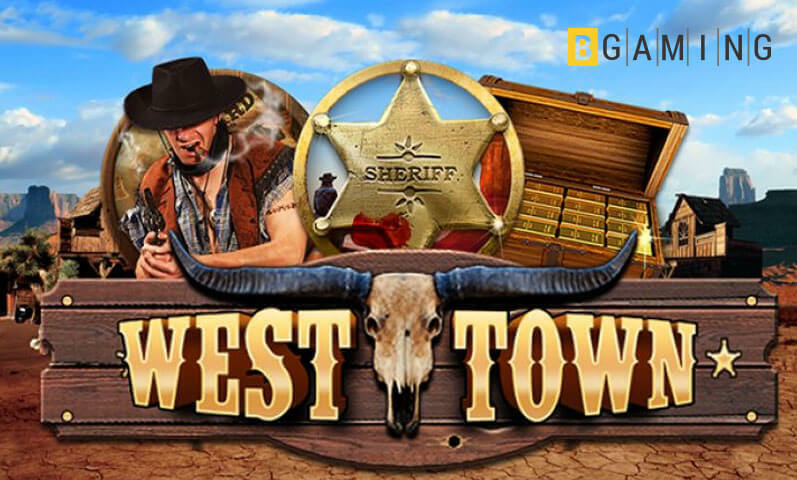 On top of this, you get a 100% cash deal up to €100 and 50 free spins as soon as you deposit. 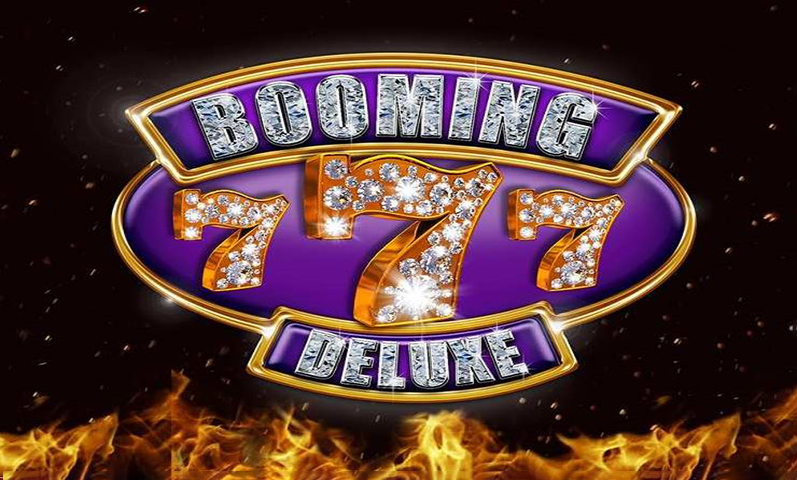 Availing yourself of the bonus entitles you to 10 free spins every week for 52 weeks. On the other hand, you have to consume all free spins within 24 hours after receiving it, or else the remaining free spins will become void. 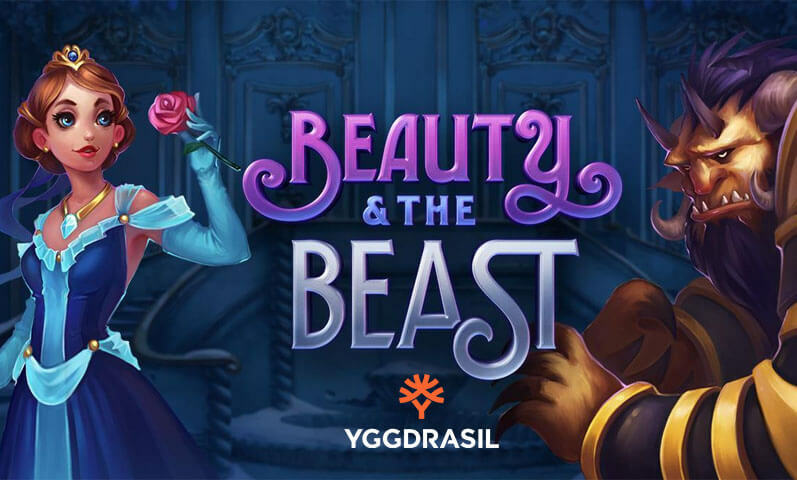 Before you start receiving the 10 weekly free spins, you must first complete the rollover requirements for the 100% cash deal and 50 free spins. This has the same wagering requirement as the SlotsMagic’s welcome bonus. Signing up with SlotsMagic instantly makes you part of the site’s VIP program. There are multiple player levels in the program, but all players start at the lowest level – Bronze. To level up, you must earn VIP points by playing the different games onsite. The more points you accumulate, the higher your VIP level goes. The highest level you can reach in the program is Red Diamond. You will receive different perks depending on your current VIP level such as your own VIP manager, birthday bonus, and faster payouts. However, you need to maintain a certain amount of VIP points every month, or else, your level will drop by one tier. 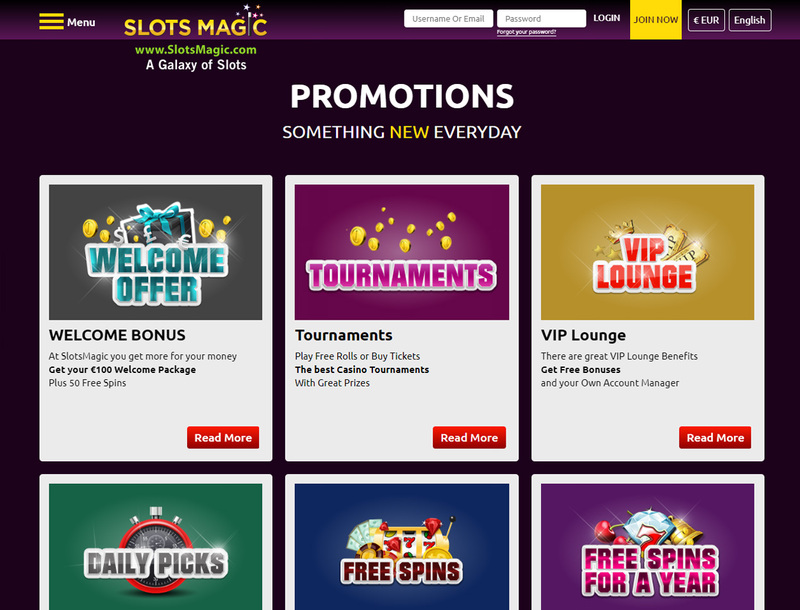 SlotsMagic offers other promotions such as game tournaments and daily picks. 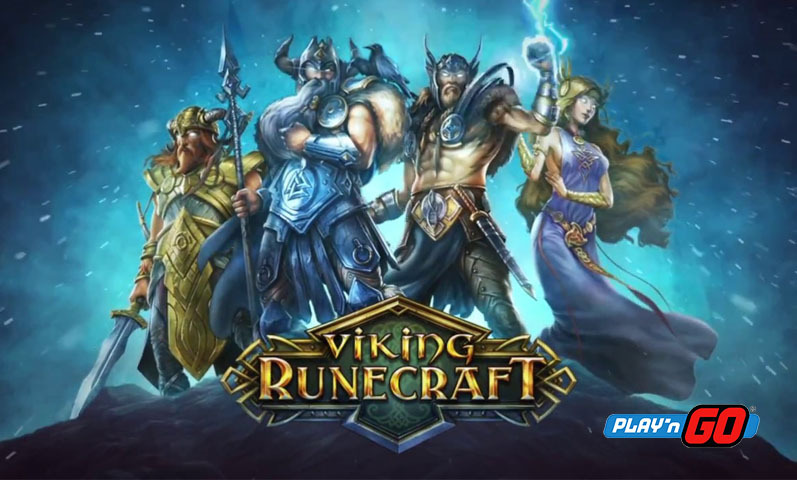 You can receive free spins and cash deals with the site’s daily picks. SlotsMagic has a huge game library with over 940 titles. 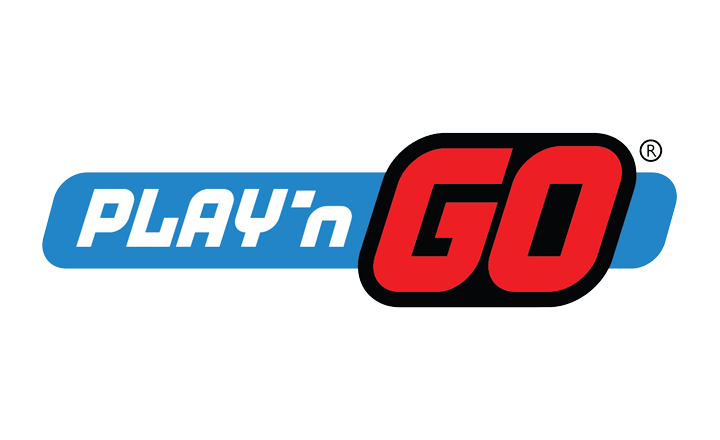 All games come from top game providers such as NetEnt, Play’n GO, and Thunderkick. As SlotsMagic’s name suggests, there are many great Bitcoin slots on board such as Guns N’ Roses, Fire Joker, and Cool Wolf. 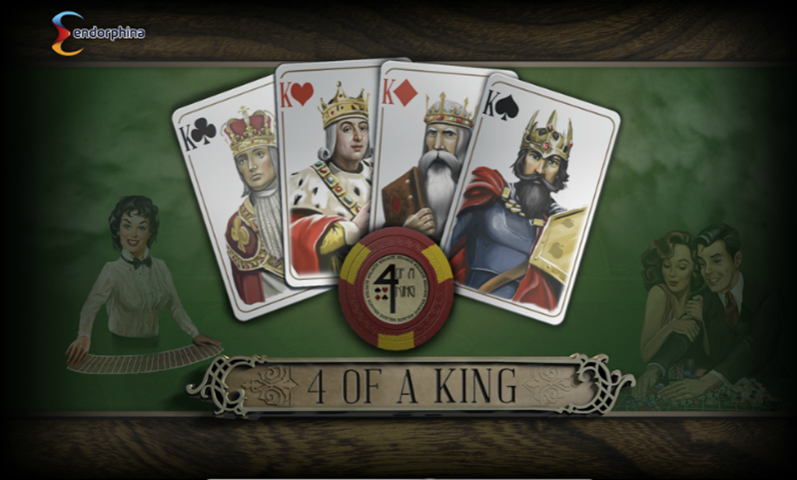 If you prefer playing table games, the gaming hub has blackjack, roulette, and baccarat titles. You can also visit the site’s live casino page to play with a real dealer online. On top of all these, you can try your luck with the virtual scratch cards onsite. You will find that navigating through the casino’s game section is easy because of how well-organized the categories are. All kinds of games have their own categories which work the same with the game providers. 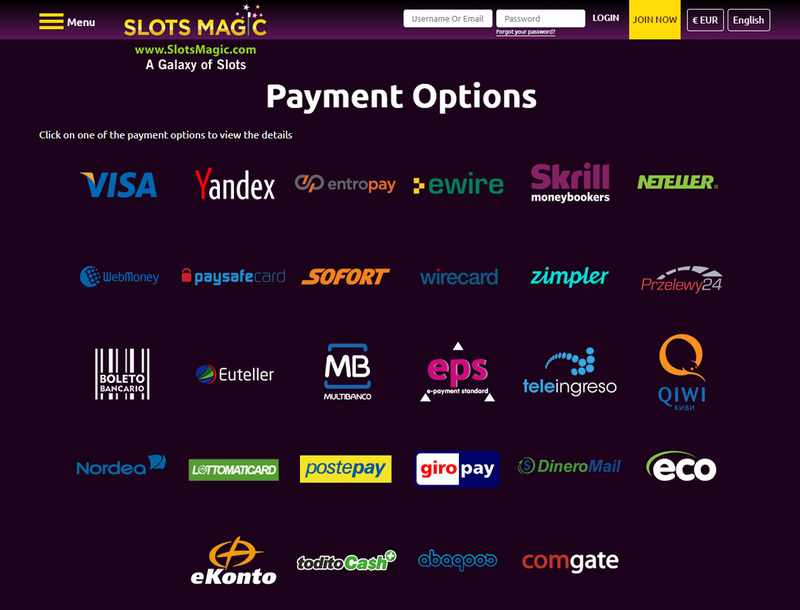 You can choose from many payment methods on SlotsMagic. The site accepts only fiat money and the following currencies: EUR, AUD, CAD, USD, SEK, ZAR, GBP, DKK, NOK, and RUB. You can deposit a minimum amount of €10 by using any of the methods for topping up. However, it is up to you to check which of these options are available in your country. 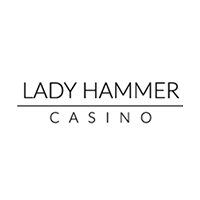 Depositing on the site is instant, but it will be asking you for legal documents to verify that you are indeed loading your account. The minimum amount for withdrawing is €20, with a daily limit of €5,000 and a monthly limit of €10,000 a month. Withdrawals, just like deposits, require you to submit multiple forms to confirm that you are the same user before you get your winnings. It is worth mentioning that you can set a personal deposit limit in your account settings. This shows how SlotsMagic helps with responsible gaming by making sure that you will not overspend when playing on its site. 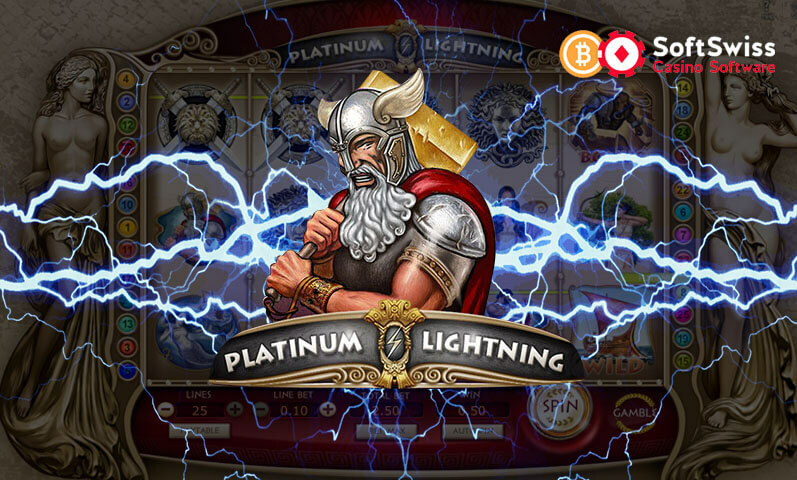 SlotsMagic is a casino that gives you fun titles, many banking methods, and fun bonuses. You have a reason to stay on the gaming hub for hours because you have a huge number of great titles to choose from. Adding to this, a nice touch that the site put for its players is that you can set a deposit limit for yourself. This ensures you that you can partake in responsible gambling even while enjoying. 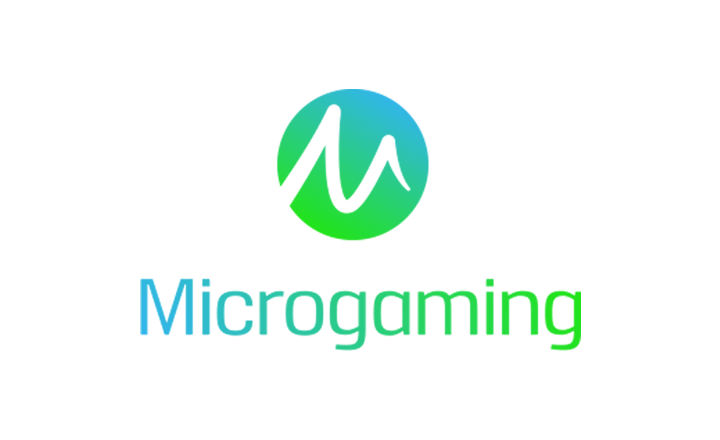 Overall, SlotsMagic is definitely a casino worth signing up with. But first remember to check if your jurisdiction allows online betting just to be sure that you are not violating any laws.